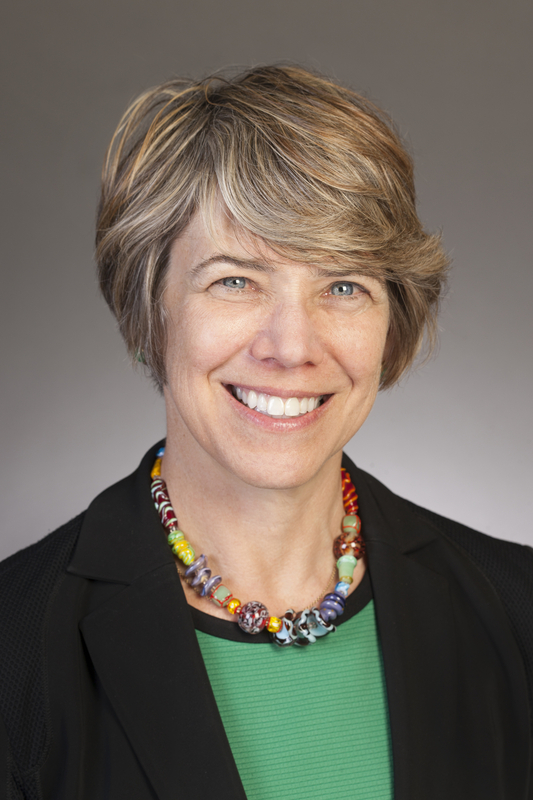 A lawyer with a background in health law and health consulting, Ms. Kalson has served as CEO of Squirrel Hill Health Center since it opened in 2006. A third generation Pittsburgher with a long history of community involvement, Ms. Kalson oversees all aspects of SHHC operations, including outreach and development, and is available to speak about SHHC with community groups upon request. She serves on a number of local, state, and national boards, including The Staunton Farm Foundation and the Union for Reform Judaism North American Board.